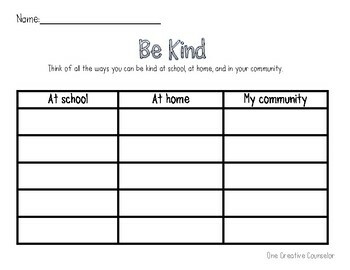 Use this worksheet to help kids brainstorm ways they can be kind at school, at home, and in their community. I love pairing this worksheet with the book "Be Kind" by Zietlow Miller. 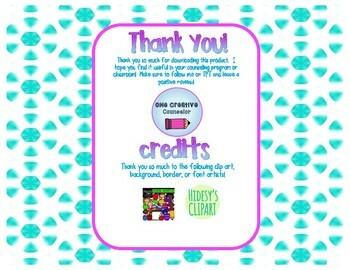 This is great for guidance or classroom lessons.